It was previously reported on page one of the August 25 issue that ASRCC had violated the Gloria Romero Open Meetings Act. However, the act that was violated was the Brown Act. The Romero Act only regulates California State Universities. Parking lots, a place that not only holds your car but unleashes your inner monster when it’s packed. Now where is the most difficult parking system you ask? 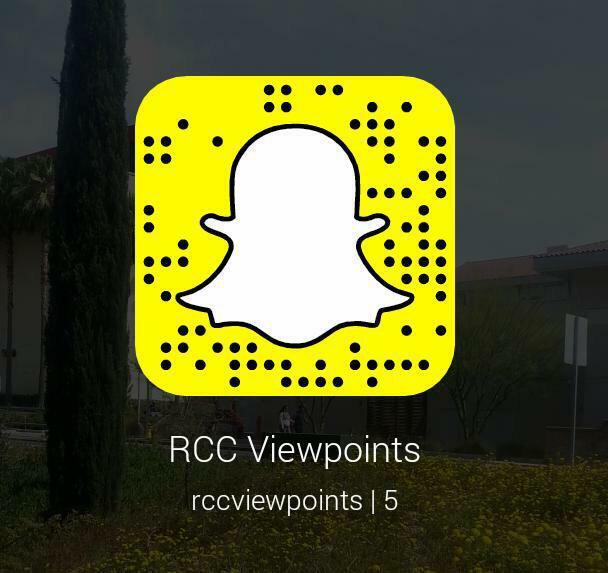 Look no further than your very own RCC Riverside campus.